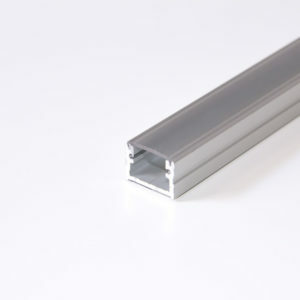 Ultra Aluminium profile, 7mm height for ceiling installation with steel clip Anchorage. 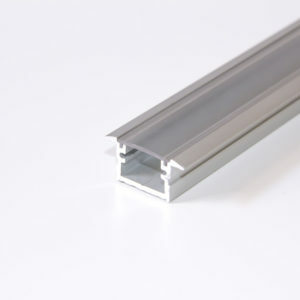 Aluminium profile of 11mm height for surface-mounted installations with anchorage through steel clips. 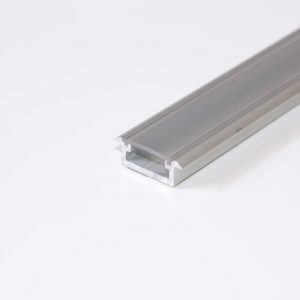 Satin cover for an effect without vision of the Led point. 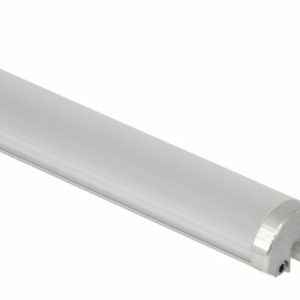 Rigid electronics available with 140led/m up to 20w/M. 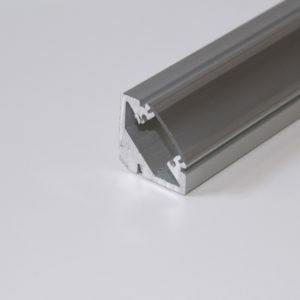 Custom-made product with lengths available up to 3 meters. 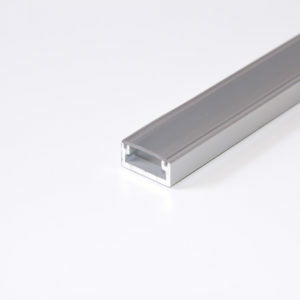 Elegant 20mmx20mm square shape that has an internal cavity for the passage of cables allowing to realize linear systems with high length ceilings. 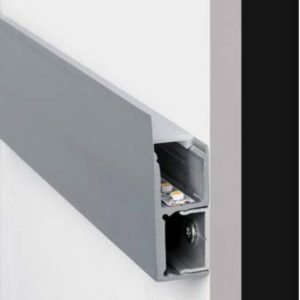 possibility to order on measure with fine power at 30W/M. Rigid electronics with led Philip from 140led/Metro. 24VDC power supply to be ordered apart. 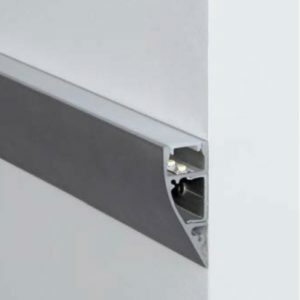 Elegant rectangular-shaped led profile for wall installation and to make linear appliques for indirect lighting. 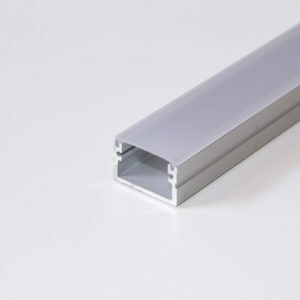 Available on-measure up to 3m long with rigid electronics up to 30w/M. 24VDC power supply to be ordered apart. 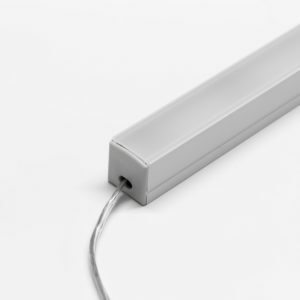 Lightly rounded, elegantly shaped led profile for surface-mounted installation with concealed clips anchorage. 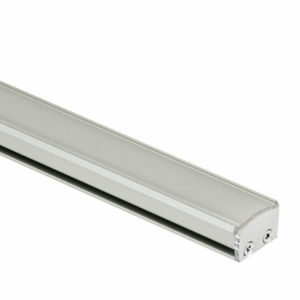 Available to measure up to 3 meters in length with rigid electronics 20w/M Aliementazione 24VDC. 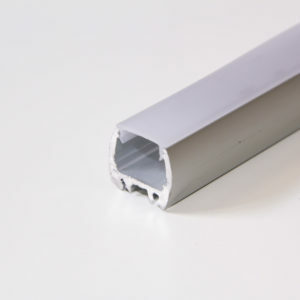 LED profile slightly rounded for wall installation to make wall sconces of important length. Light emission only on one side for indirect illumination. Available to measure up to 3 meters with rigid electronics up to 140 led meter and power up to 20w/M. 24VDC power supply to be purchased apart.